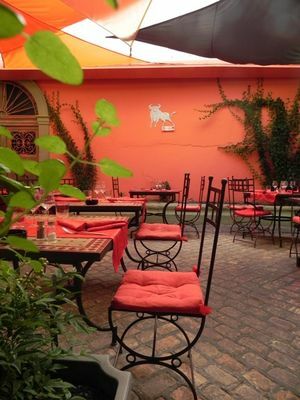 Traditional restaurant in the historic town centre: dining room, patio and terrace facing Béziers market. A refined ambiance and décor. Fresh produce, freshly cooked with a real passion for cuisine and respect for the client. There is no review about Côté Sud, be the first to leave one !